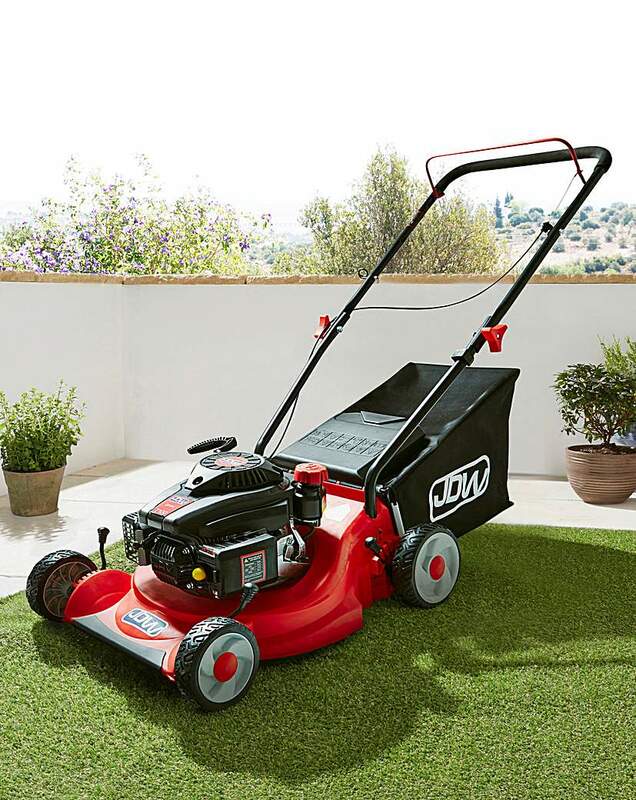 The JDW 40cm Petrol Lawnmower is ideal for all gardens. It has a 99cc engine and an impressive cutting width of 16in (400mm). The mower comes complete with a 40 litre fabric collecting bag. 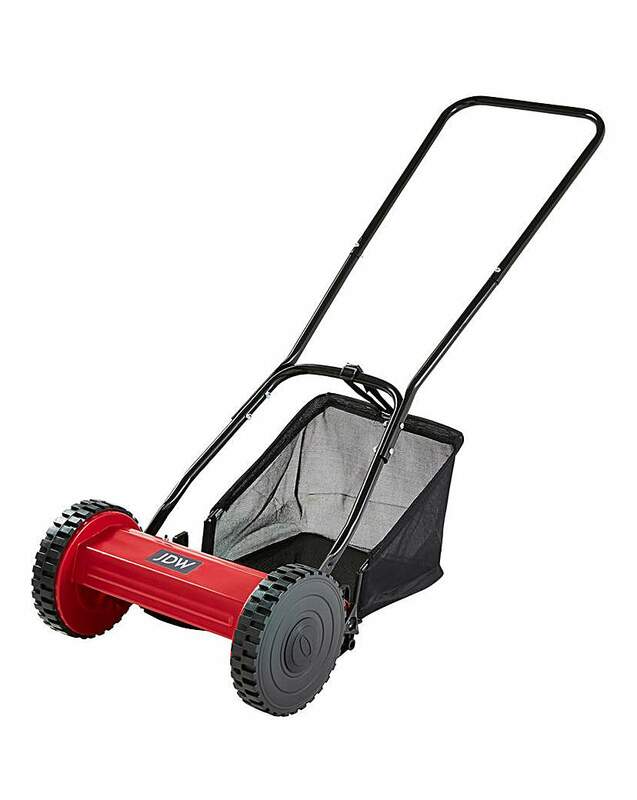 This 3 in 1 offers easy collecting, rear discharge or mulching.